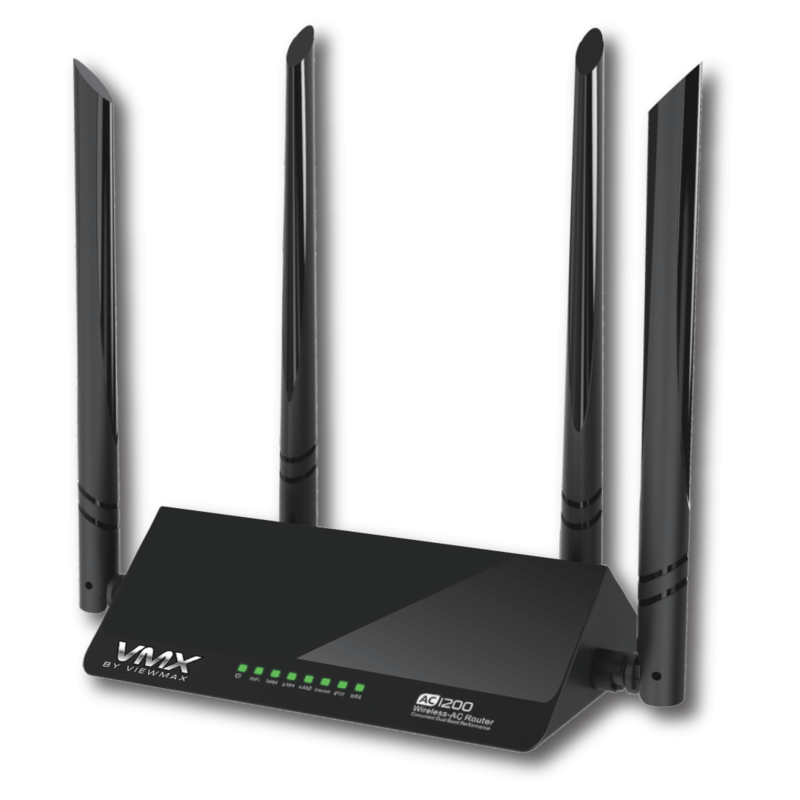 The next generation of Wi-Fi, leading 802.11ac standard and complies with IEEE 802.11 a/b/g/n standards. Simultaneous 5Ghz 867Mbps and 2.4Ghz 300Mbps connec- tions for 1167Mbps of total available bandwith. Easy setup assitant with multil- anguage support provides a quick & hassle free installation process. sharing home or office network. Built in Firewall features IP, MAC, URL filtering with flexible controls online access and time. Externalantennasprovideomni- directional stable signal and superior wireless range. Built in DHCP server with automatic dynamic IP address distribution. WPS button allows easy security encryption preventing intruders. 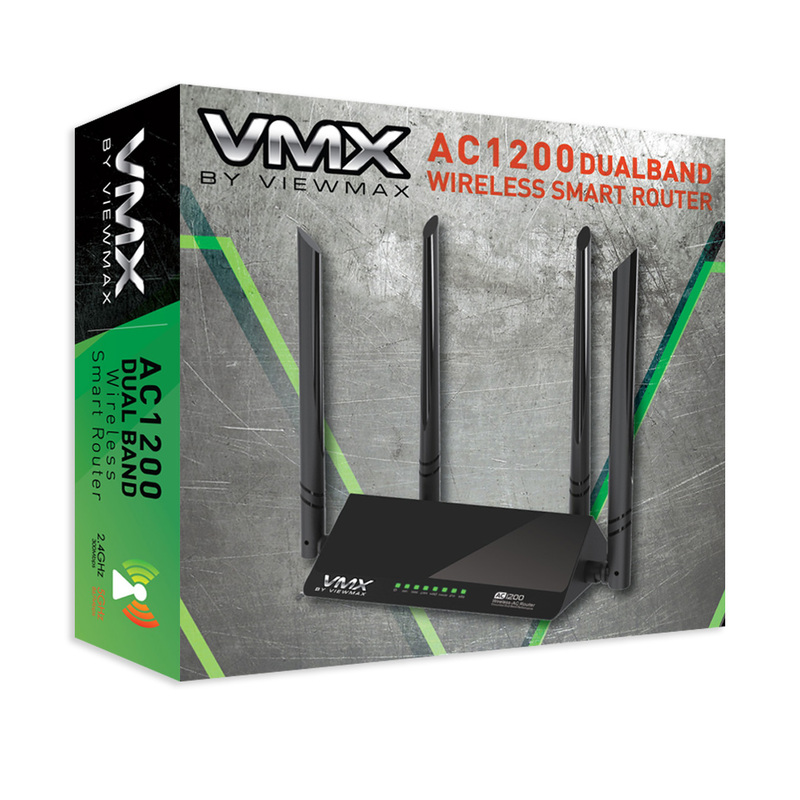 Provides 10/100Mbps Auto Negotiation Ethernet WAN/LAN ports.